2014 is a big yea r for the cannabis campaign. We are now in a new landscape with Uruguay and both Colorado and Washington in America having taken the huge step of legalising cannabis for recreational use. Let’s get the UK up to pace with the international discussion and progress. 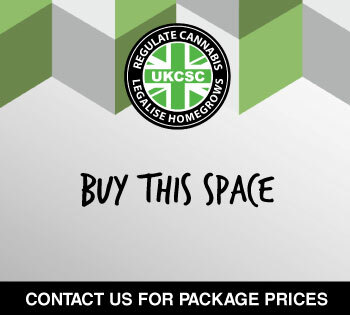 Legalisation and regulation has now become a reality that it can and will happen in this country and the rest. 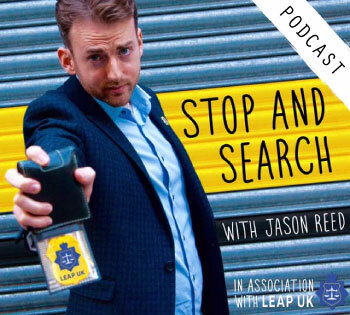 With this has come a great deal of media attention, both positive and negative, towards cannabis legalisation and it is starting to be noticed by the greater public that cannabis laws do not stand up to scrutiny. More and more people are coming to the realisation that this is a law not based on scientific evidence. 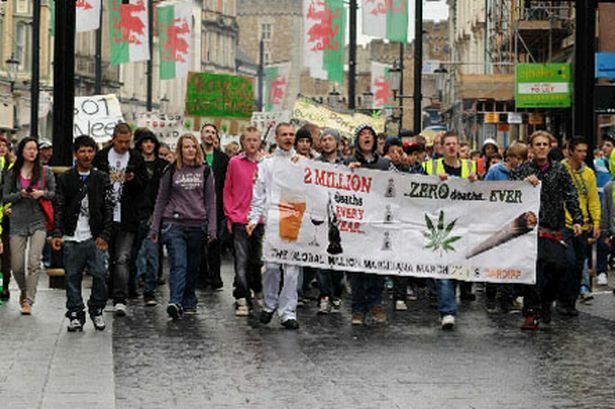 We invite you all to join us on Saturday 3rd May 2014 for the Cardiff Million Marijuana March. We will be meeting at 1pm in the Park behind City Hall in Cardiff city centre; from here we will be marching through Cardiff city centre and onto the Welsh Assembly. 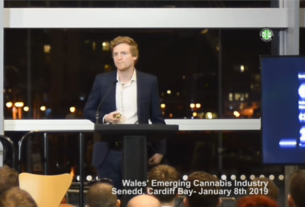 Once at the Welsh Assembly we will listen to a brief talk and let our elected Assembly Ministers know our opinion on cannabis prohibition. From here we progress onto Hamadryad Park where we ask you all to sit back and relax with speeches from Clark French of NORML UK, Greg de Hoedt of the UKCSC, Richard Smith from the Cardiff Cannabis Club on how you can get more involved in the area, and Pippa Bartolotti the Wales Green Party Leader. There will be chances to win a bunch of great raffle prizes, socialise with like-minded people and there will a BBQ and drinks available. Each year the Million Marijuana March is a great event and a success in bringing people together. The support form on lookers and traffic is overwhelming and the atmosphere generated is quite inspiring. If you have never taken part in a march this is your chance. This is happening all around the world on the same day, over 500 cities are involved and every year just gets bigger and better! Howard Marks has even shown his support for the last three years! Now is the time to let our government know that we do not agree with the current laws. Prohibition causes untold amounts of damage, affecting non-cannabis consumers as much as it does the current ‘criminals’ who do consume the drug. 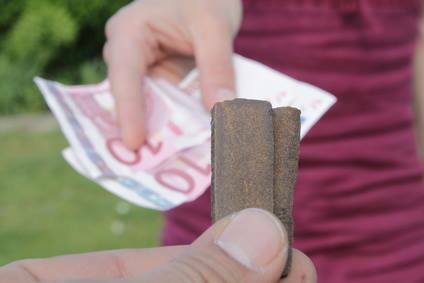 We need to stop criminal gangs controlling the million pound cannabis industry in the United Kingdom. With safe access for adults we will help prevent as many young people from being able to consume drugs before their brains are fully developed and they are able to make an educated decision as to what they want to put into their body. With legalisation in place we will be able to monitor and confirm the cannabis being consumed by consenting adults is of the highest and safest quality. 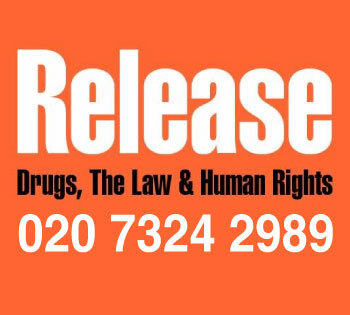 With prohibition clearly failing, and our prisons continually filling up with cannabis cultivators who are often growing on behalf of another who will not be prosecuted (not to mention the problem of immigrants being trafficked in to work in ‘factories’), or who are growing for personal/medicinal use, it is time for change. We request that you join us on Saturday 3rd May and let your voice be heard with ours. For more information and to keep up to date with what is happening join the Cardiff Million Marijuana March event on Facebook, this can be found on the Cardiff Cannabis Club page. Please share tthe event with everyone you know, organise your travel and make sure you don’t miss out the great yearly fun in Cardiff!